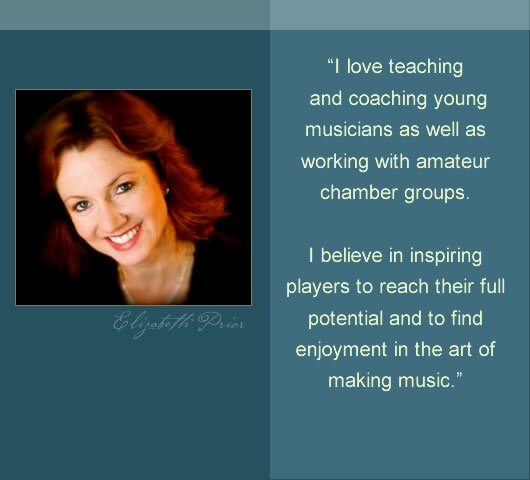 "I love teaching and coaching young musicians as well as working with formed groups who are non-professional amateurs. I believe in inspiring players to reach their full potential and to find enjoyment in the art of making music." and also for students with previous training. I help you learn and establish good playing habits and techniques. 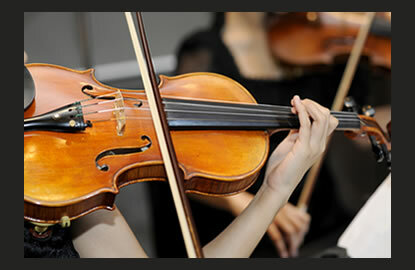 I offer coaching for advanced players, ensembles and amateurs. Classes are individually tailored to each student or group, regardless of age or ability level. 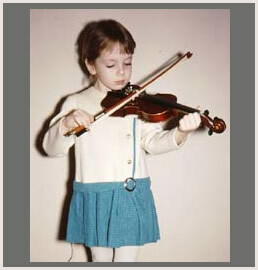 tuning, holding the instrument and bow. to set goals, and to celebrate achievements.